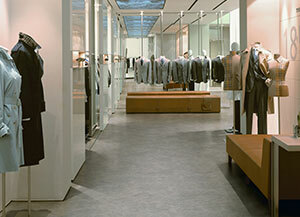 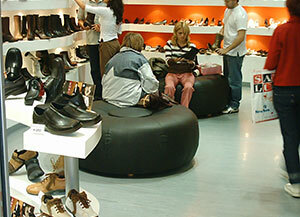 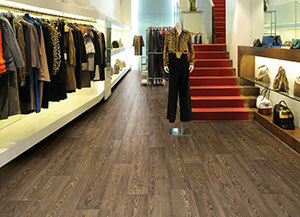 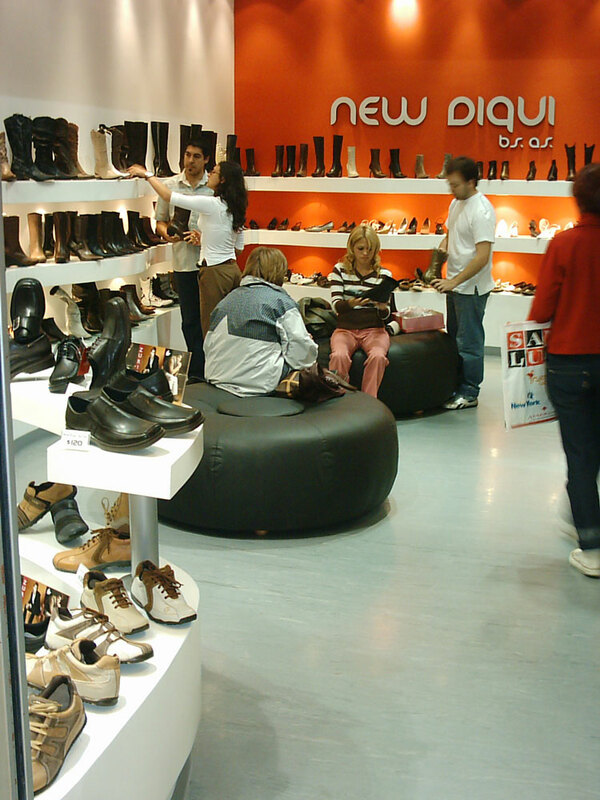 Retail Stores | Polyfloor Canada Inc.
Retail is all about focusing on the store and its products. 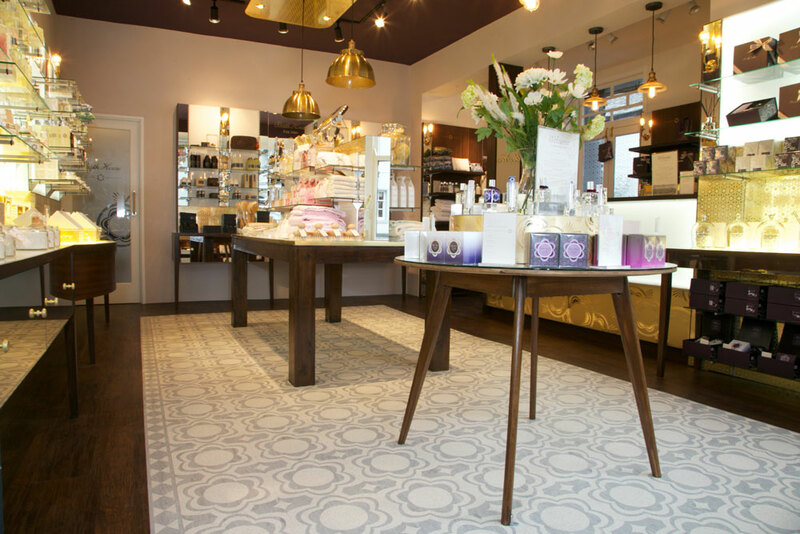 The branding, merchandising, and interior design are all based on the values the business stands for and the offer that it provides. 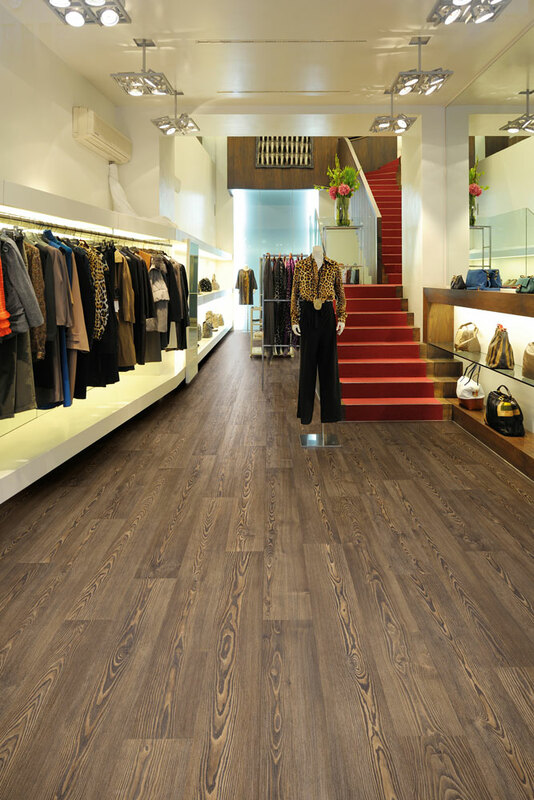 The floor installation reinforces the brand by either supporting the overall concept or by becoming an important branding and design statement. 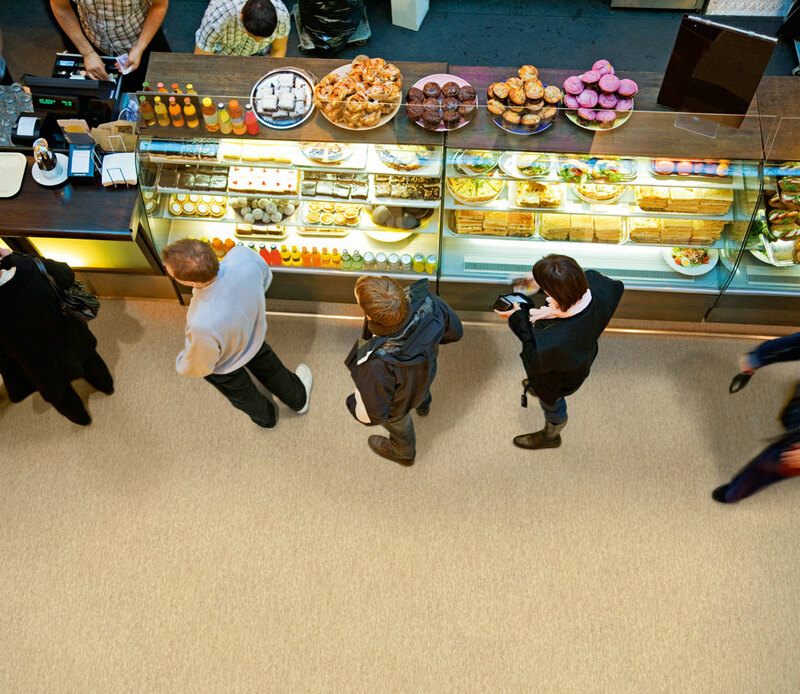 Company logos, unique compositions, and distinctive zones can all be created and managed through expert design and production at Polyflor. 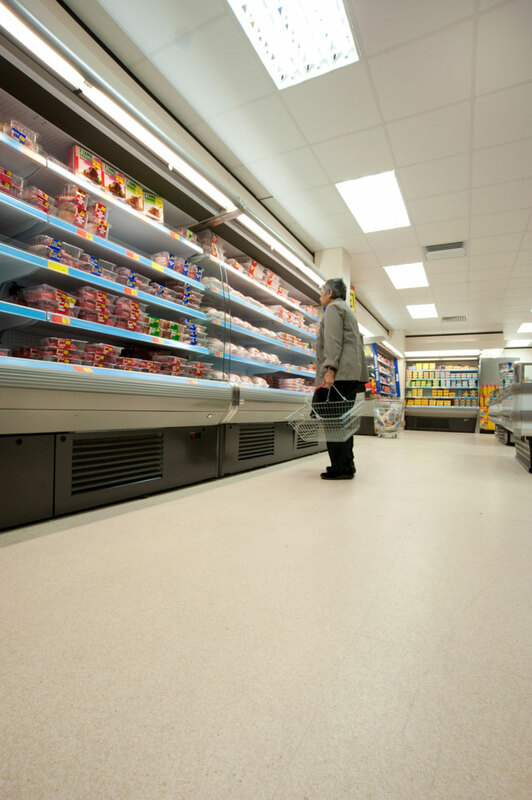 High design and high performance are fundamental to all our core ranges. 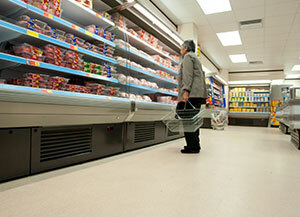 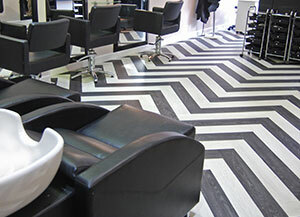 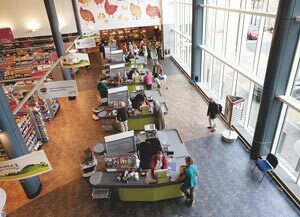 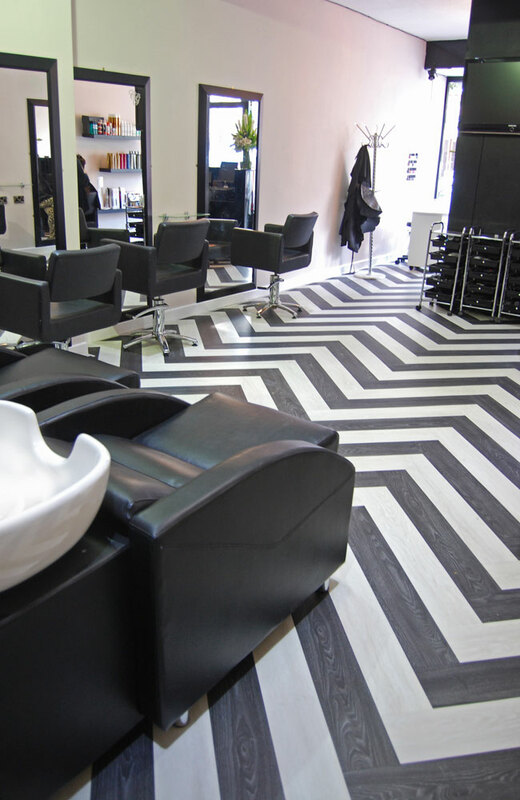 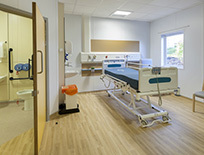 Polyflor can supply beautifully designed, high performance flooring throughout - let us help you specify the best. 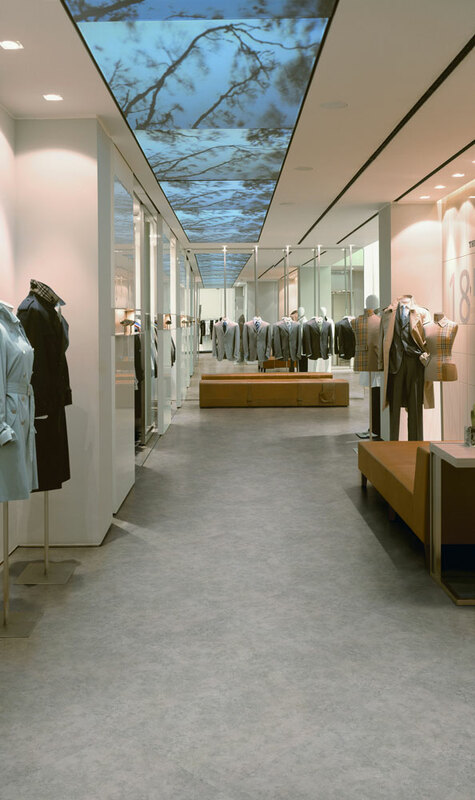 With many major brands all over the world using Polyflor for their retail store interiors, we invite you to come shopping with us! 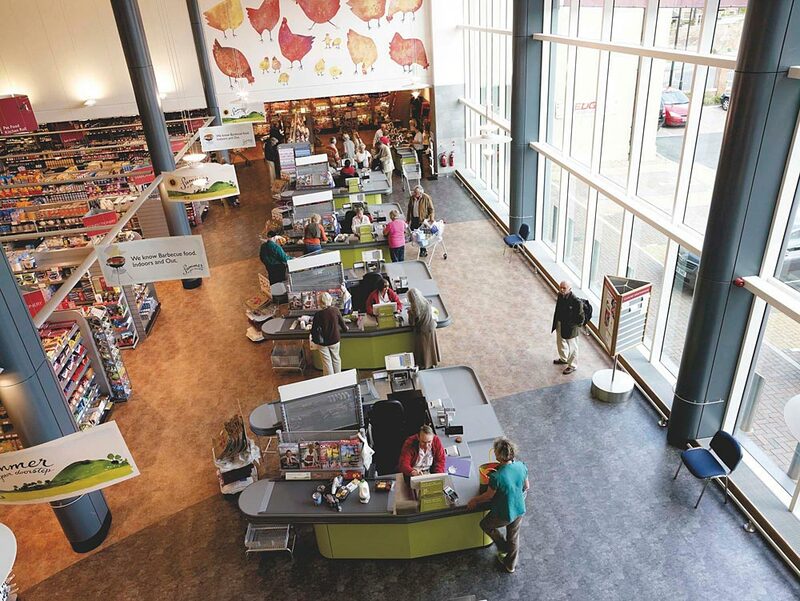 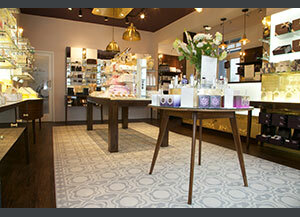 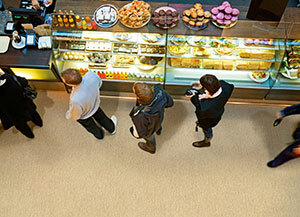 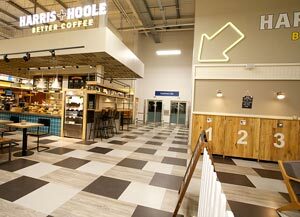 Explore our products or contact Polyflor Canada to meet with us about options for your retail project. 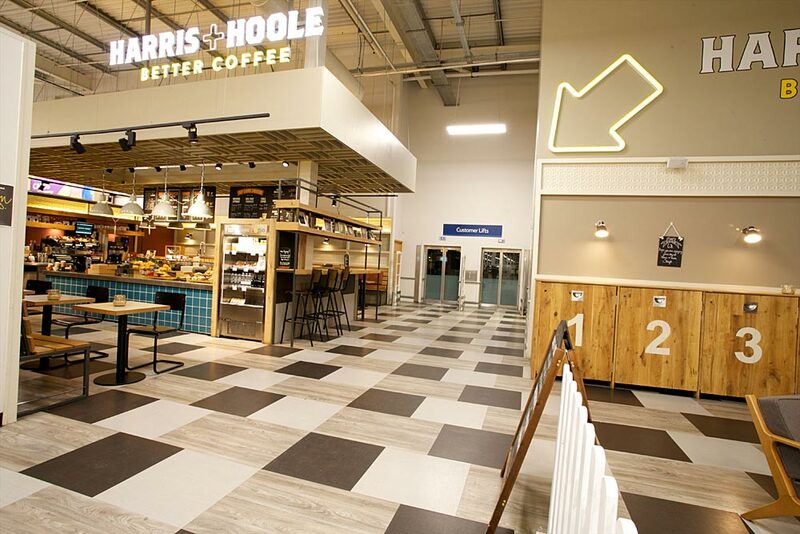 Review our case studies of Crowning-Glorie and Harris-and-Hoole.